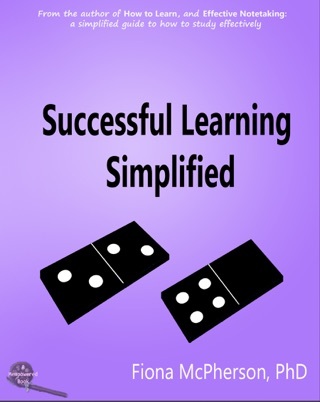 Being a successful student is far more about being a smart user of effective strategies than about being 'smart'. 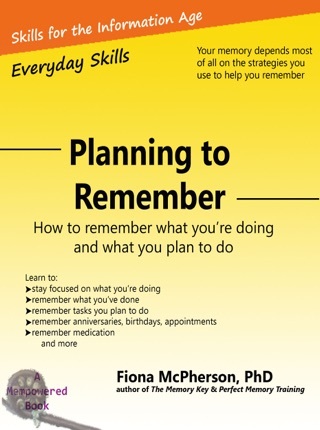 In fact it is possible to predict how well a student will do simply on the basis of their use of study strategies. 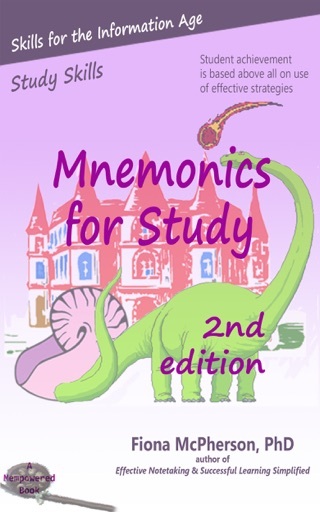 While you can find basic information on the various mnemonic strategies in many books and websites, Mnemonics for Study goes far beyond the same tired descriptions, using the latest research to explain exactly how these strategies work and are best used. 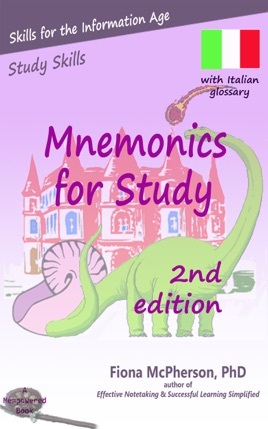 The 2nd edition includes multi-choice chapter reviews, extra images, and a very detailed step-by-step case study showing how to use mnemonics to learn the Geological Time Scale. 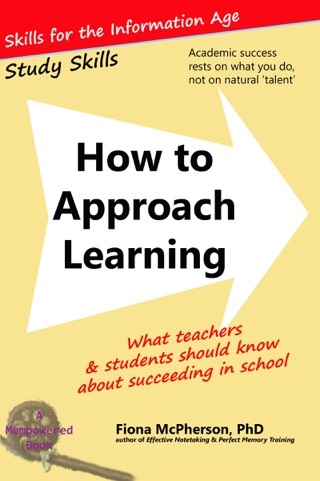 This particular edition has an extensive English-Italian glossary to assist Italian readers. 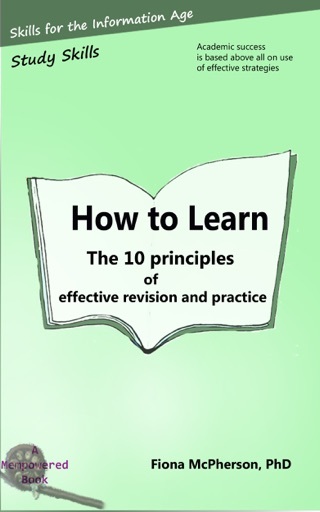 The relevant glossary is provided after each section, with the complete glossary in alphabetical order available at the end of the book.